Lindsey Buckingham has filed a lawsuit against Fleetwood Mac over his firing from the band earlier this year. Rolling Stone reports the guitarist’s lawsuit – filed Tuesday in Los Angeles Superior Court against his former group for breach of fiduciary duty, breach of oral contract and intentional interference with prospective economic advantage, among other charges, according to legal documents obtained by the magazine – states that he asked the group to postpone their tour by three months so he could play shows with his solo band. Buckingham claims plans were already in place for the “Rumours”-era lineup to play 60 shows across North America when he was let go without warning. The group parted ways with Buckingham and replaced him with Heartbreakers guitarist Mike Campbell and Neil Finn of Crowded House. In a new interview with Rolling Stone, Buckingham revealed that Fleetwood Mac manager Irving Azoff advised him that Stevie Nicks had threatened to leave the band if the guitarist wouldn’t after he detailed the singer’s unhappiness with the way the guitarist allegedly handled himself at charity event and award ceremony in January. 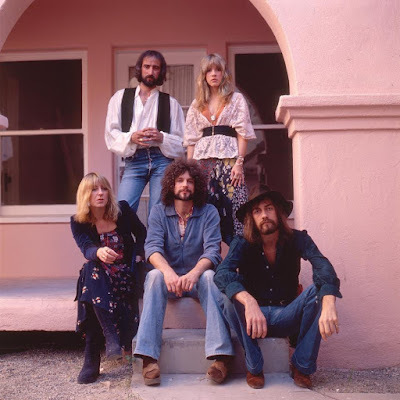 This week, Nicks was named as one of 15 nominees under consideration for induction into the 2019 Rock And Roll Hall Of Fame; Fleetwood Mac were inducted in 1998.